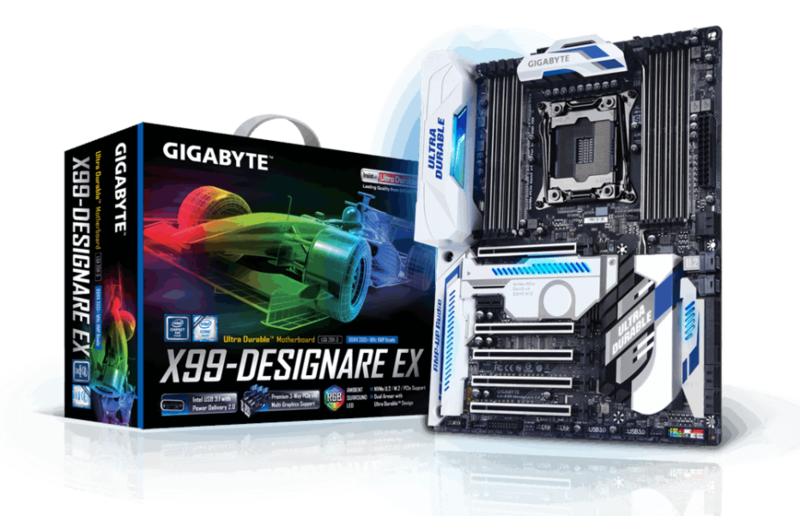 Gigabyte Technology has announced the GA-X99-Designare EX motherboard, which has been designed from the ground up to support the upcoming Broadwell-E processors. The new motherboard by Gigabyte comes with a ton of options and adjustable LED lights. The GA-X99-Designare EX is a high-end board on the Intel X99 chipset. 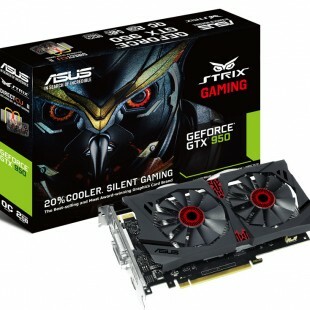 It comes with a 9-phase VRM system, a LGA-2011-3 socket, eight DDR4 memory slots for DDR4-3400 memory (up to 128 GB) and a number of expansion slots that include one PCI-E 2.0 x1 slot and five PCI-E 3.0 x16 slots (three run at x16 speed, one at x8 speed and another at x4 speed). The GA-X99-Designare EX also has support for 802.11ac Wi-Fi and Bluetooth 4.2 and includes two M.2 slots for high-end solid-state drives, eight SATA 3.0 connectors, Realtek ALC1150 sound and two Intel Ethernet controllers. In addition to this the board has two network controllers in case of need. The GA-X99-Designare EX will be in stores very soon but there’s no information how much it will cost.